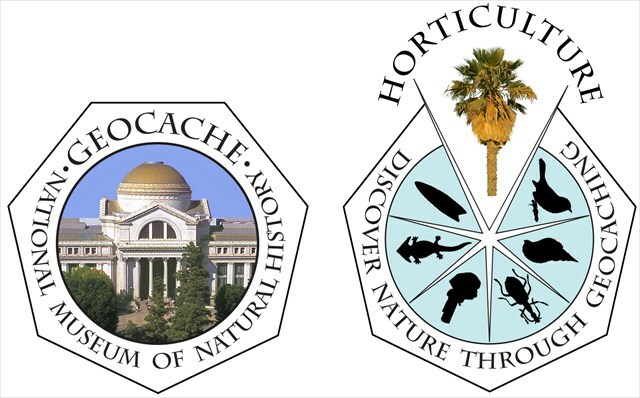 This cache was part of the NMNH Geotour that ended January 1, 2018. This is now a regular cache. You are now standing at the oldest and one of the most majestic trees on all of the Smithsonian grounds. This is an American elm and is cataloged as tree #1 in the Smithsonian Tree Collection, a living museum collection of nearly 2,000 accessioned trees. The American elm (Ulmus americana) is native throughout eastern North America, ranging from Cape Breton Island west into southwestern Saskatchewan, southward to central Texas, and east to south-central Florida. It grows in many different environments and forest types, but is most often associated with bottom lands, waterways, and swamp margins. As a young tree, the American elm grows rapidly and is quite shade tolerant. Elms typically reach 100 feet at maturity though some grow even taller. Elm trees are adaptable to almost any climate and soil, wet or dry, in sun or partial shade, and are very easy to transplant at almost any size. For these reasons, in addition to the fact that these trees typically have a beautiful, arching vase-like silhouette, the elm was considered a very valuable street, park and lawn tree, and they were planted extensively throughout the United States in the 1700’s and 1800’s. Two states, Massachusetts and North Dakota, have chosen the American Elm as their state tree. In the early 1870’s, Alexander Robey “Boss” Shepherd, the second and last Governor of the District of Columbia, implemented a three-year public works program to rebuild the city’s infrastructure which included the planting of thousands of elm trees. Based on the earliest plans for the National Mall, the elm tree was the unifying element linking parks, avenues, and monument grounds. 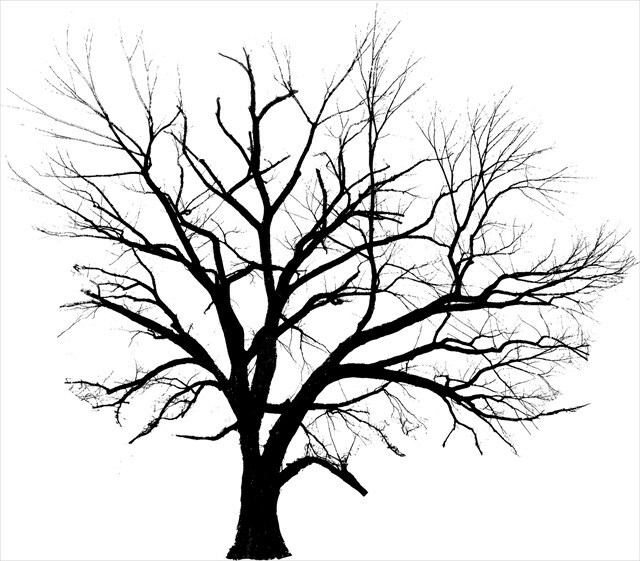 Unfortunately, around 1930, the devastating disease known as Dutch Elm Disease (DED) was introduced from overseas. This disease, caused by a fungus and introduced to elm trees by both native and European bark beetles, had a devastating effect on the elms, killing millions of them throughout the U.S.
Today, great elms like this tree you’re standing at still persist, either through natural resistance to the disease, proactive maintenance and disease control programs, or a combination of both. At the Smithsonian, elms like this one are periodically treated to help prevent the onset of DED. Constant monitoring and management are required to maintain their health. Elm tree # 1 is estimated to be around 200 years old, far pre-dating the building of the National Museum of Natural History. It is 68 inches in diameter, has a circumference of 17.75 feet, and is approximately 80 feet tall. The horticulturists at the Smithsonian are responsible for the care and maintenance of the Smithsonian gardens and trees. This includes identifying and taking care of trees that are either sick or old and when necessary making the decision to have a tree removed when it presents a hazard to public safety. In 2012 the elm which stood just to the west of tree #1 was showing signs of weakness. Radar was employed to evaluate the health of the tree. Based on that study the tree was determined to be viable for the foreseeable time. However, late on June 29, 2012 the devastating Derecho wind passed across the area. Tree #1 suffered very little damage but its weaker neighbor suffered sufficient stress that soon after the storm the horticulturists determined that the tree was no longer safe and had it removed. A young tree has been planted in its place.